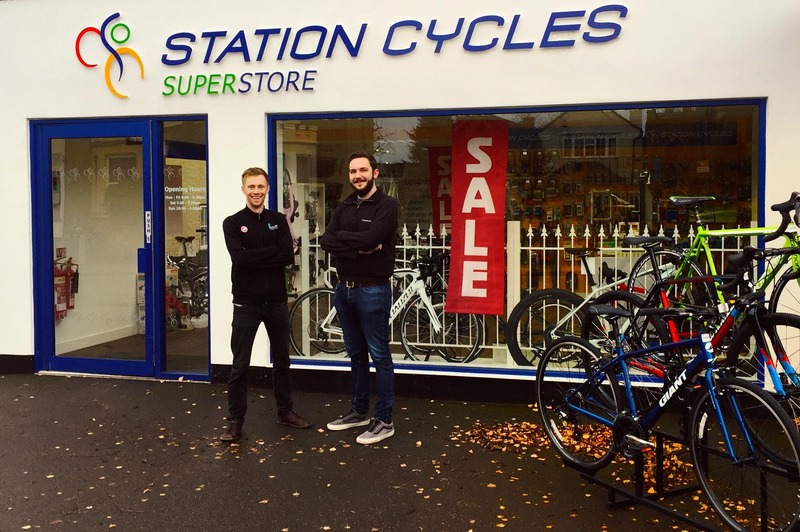 Midlands-based independent bike shop Rutland Cycling has acquired Station Cycles of Cambridge, bringing its growing family of retail stores to nine. Rutland, who opened a fifth store in Peterborough earlier this year, have taken over the Cambridge chain of three shops, based in the Grand Arcade, Histon and Barnwell Road, as well as Giant Store Cambridge on Hills Road. We are delighted to be entering the Cambridge market at such an exciting time for cycling in the city. The team at Station have built a fantastic business and we are privileged to be taking on such a strong and dedicated team. Following a successful rebrand online and instore, and the launch of our new Peterborough superstore, this expansion comes at the right time for us as we grow our family business and build for the long-term. Station Cycles was established by local entrepreneur Charlie Warboys, whose original shop was located at the train station – hence the company’s name. By the time his first shop closed in 2014 as part of the station’s redevelopment, Mr Warboys had built his business into a successful chain of stores, supplying Cambridge with leading brands including Giant, Specialized, Cannondale, Brompton and Frog. Station Cycles also run a successful bike hire operation, a model Rutland are familiar with from their award-winning cycle hire destinations in the East Midlands. We are extremely grateful to Station Cycles for their hard work in building the Giant brand in Cambridge and now look forward to growing the business further with one of our key partners with whom we have seen strong growth in recent years. our success now is built on a lot of hard work putting in place a sustainable platform for growth, both here in Cambridge and beyond. Our family values and business vision mean we are committed to delivering the highest standards of bike retail in Cambridge, creating new opportunities for development for the excellent store teams we are now proud to be working with. Rutland Cycling began life in 1981 as a simple cycle hire cabin on the shores of newly-created Rutland Water. In addition to its new Cambridge stores, the business now comprises its flagship bike shop at Whitwell, a Giant brand store at Normanton, and three more cycle shops at Grafham Water, Fineshade Wood and Peterborough. In addition to its retail stores, Rutland has also built a successful online presence through its website, www.rutlandcycling.com.